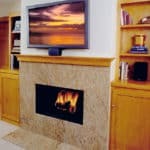 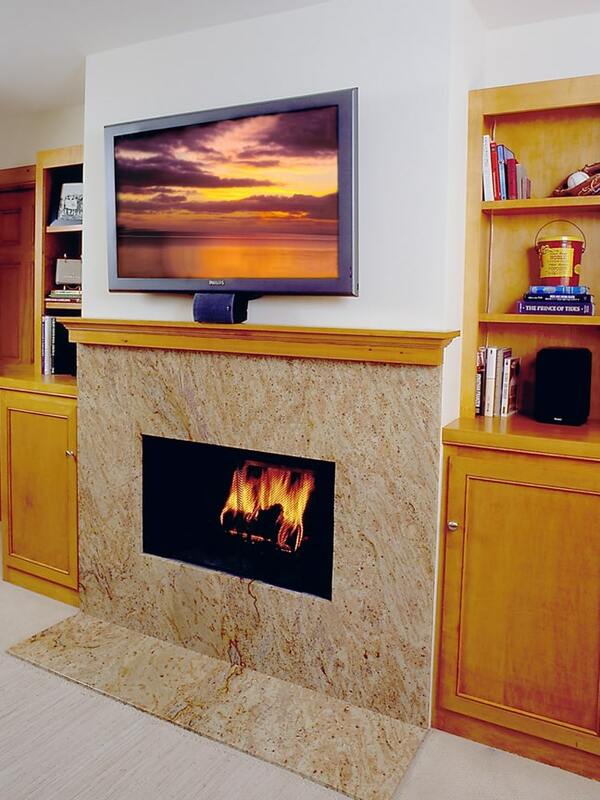 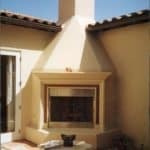 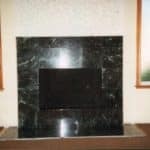 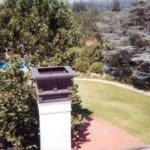 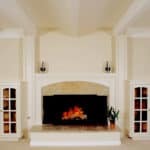 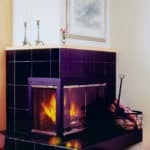 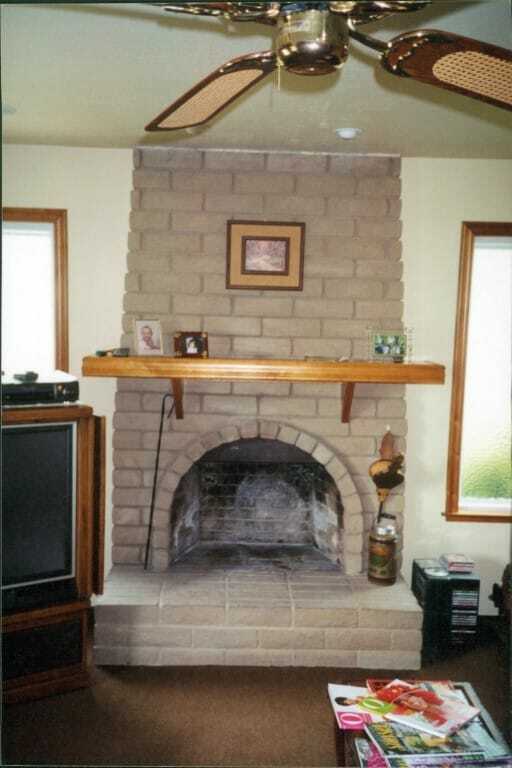 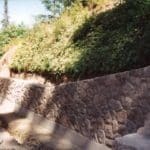 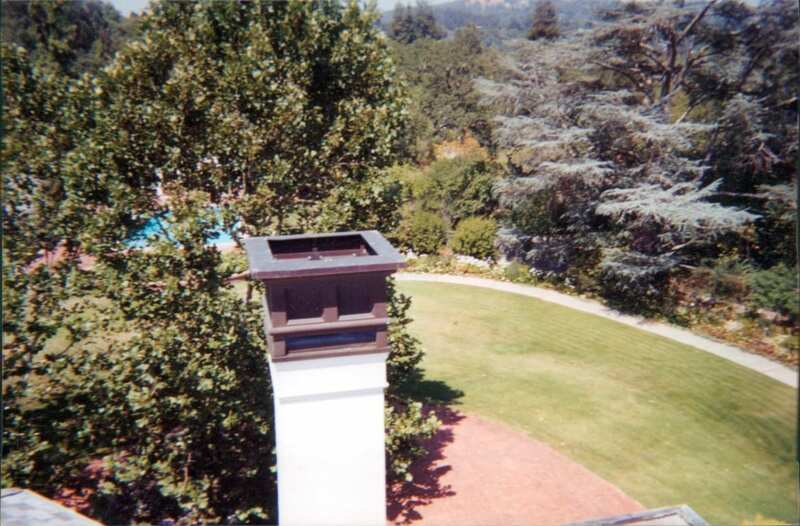 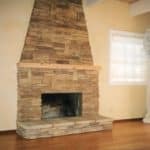 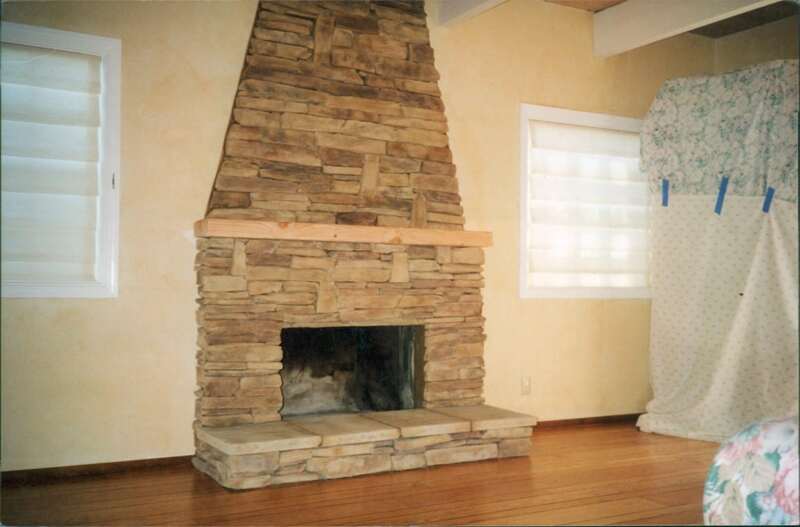 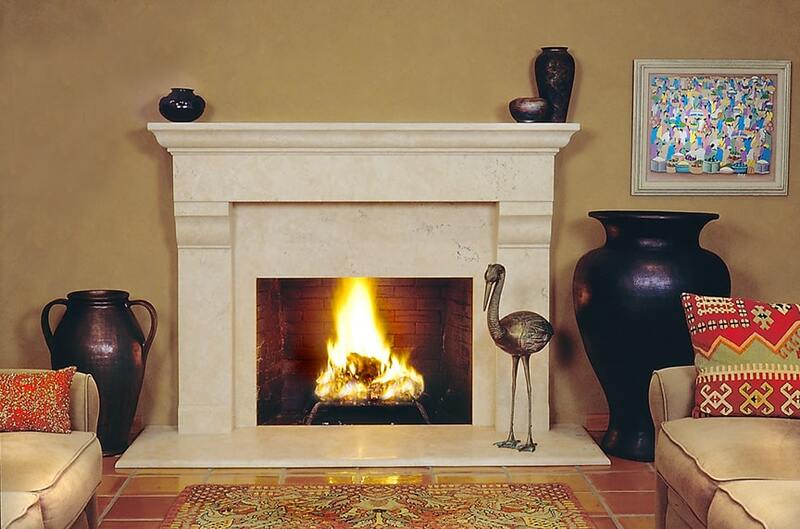 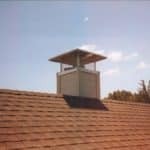 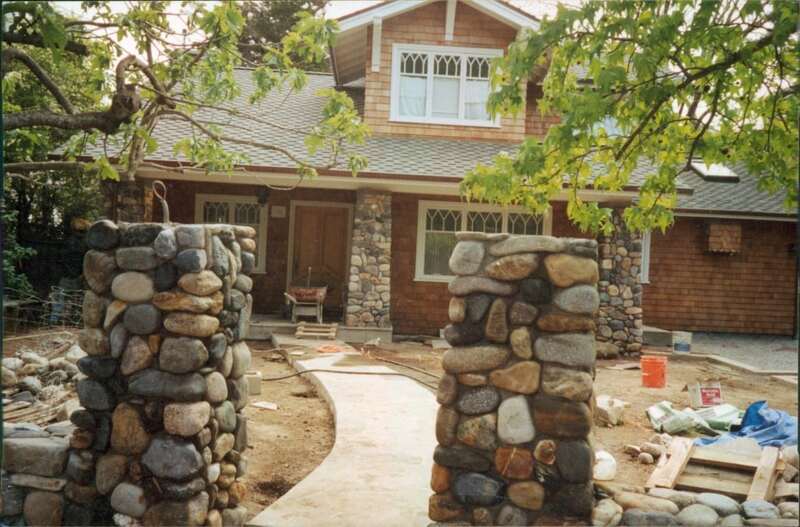 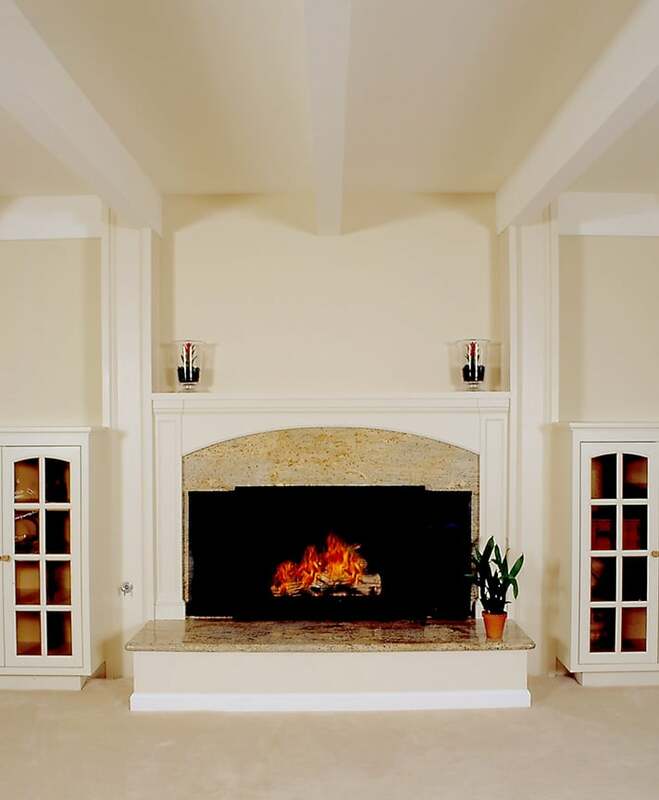 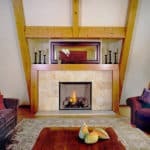 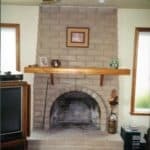 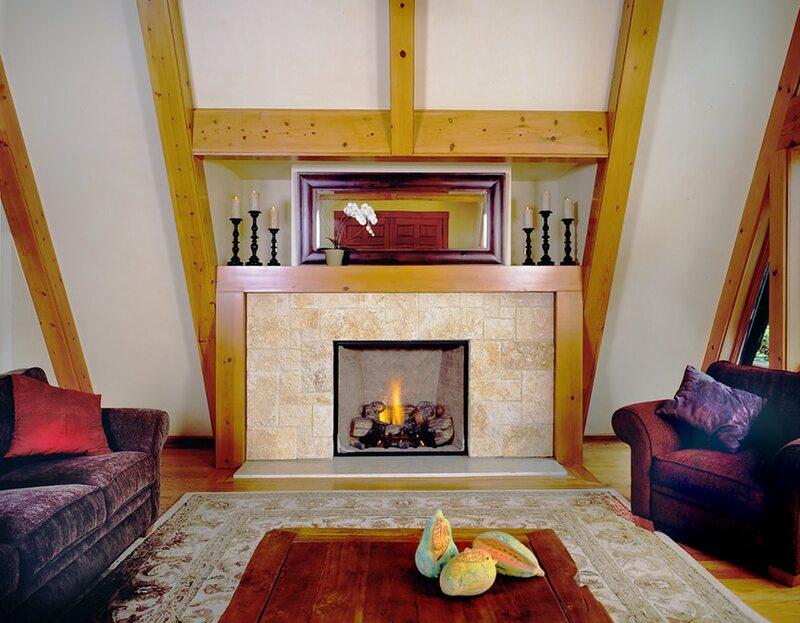 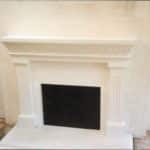 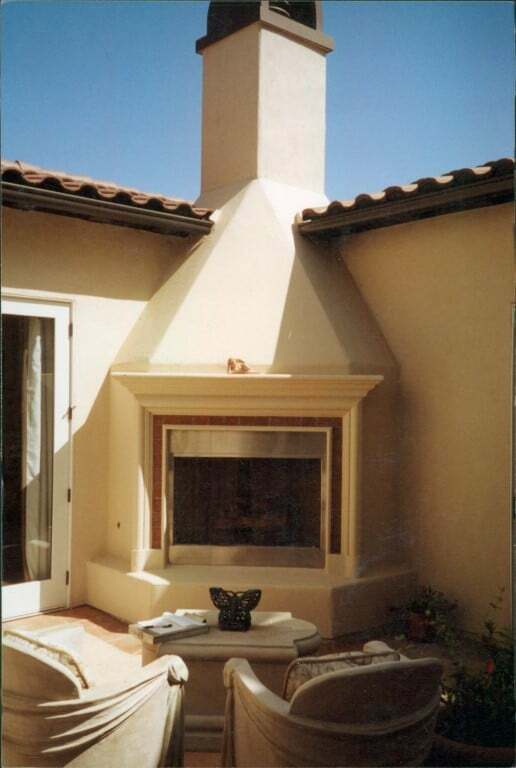 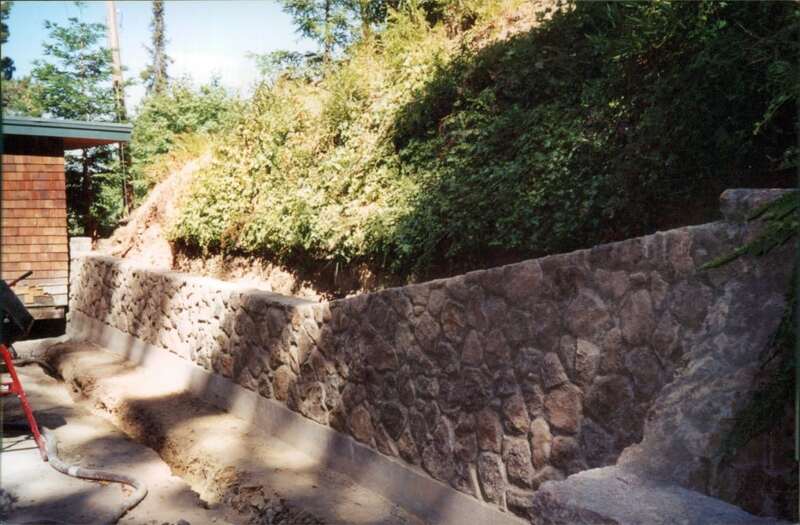 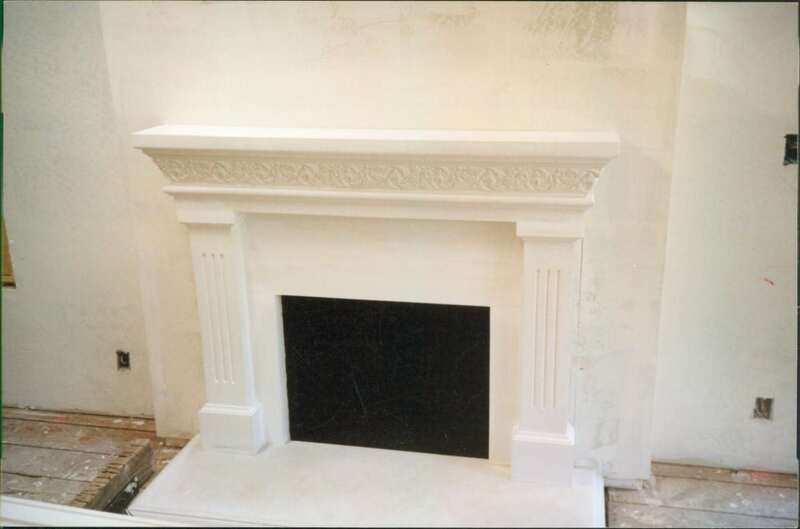 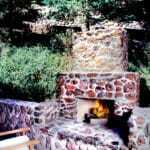 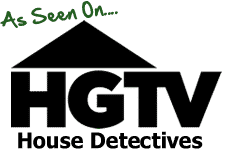 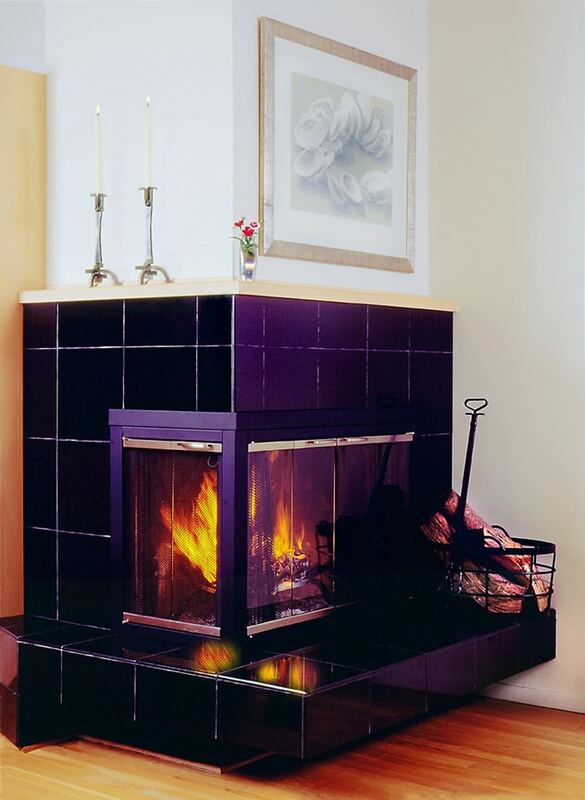 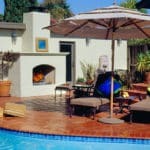 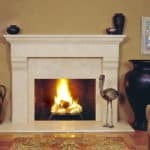 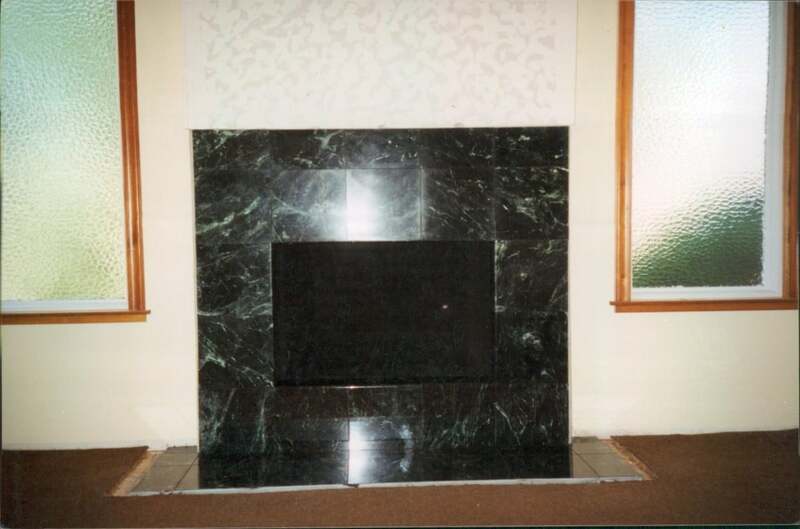 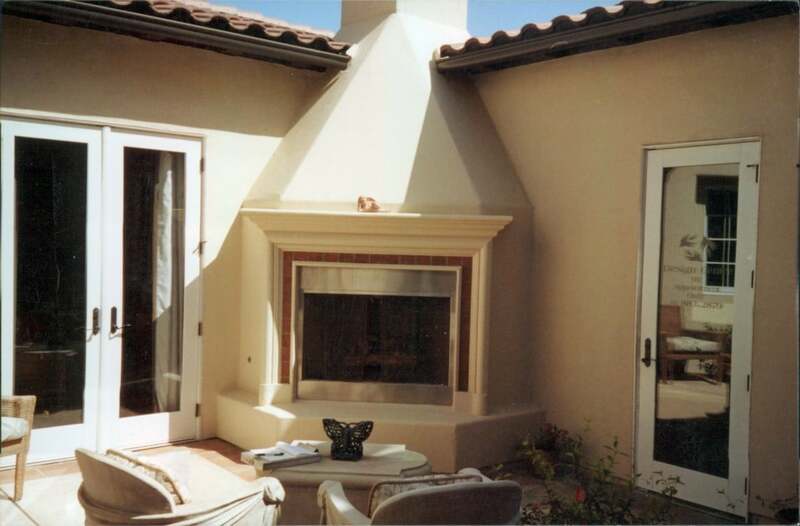 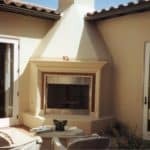 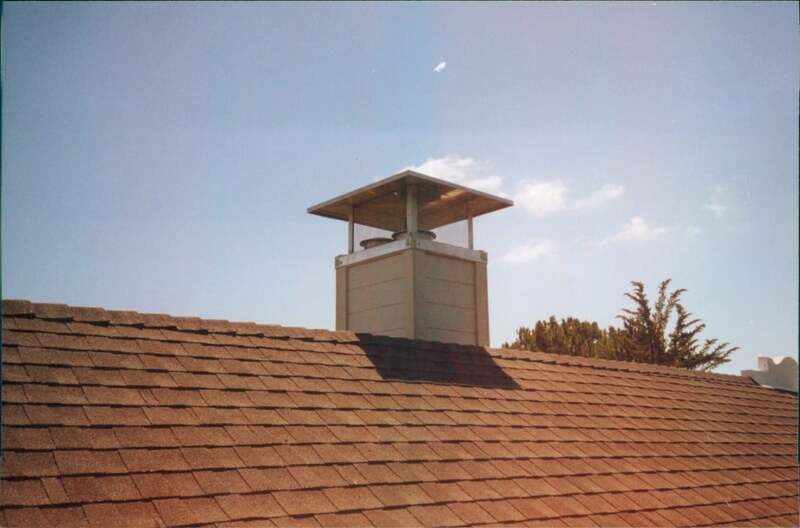 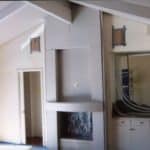 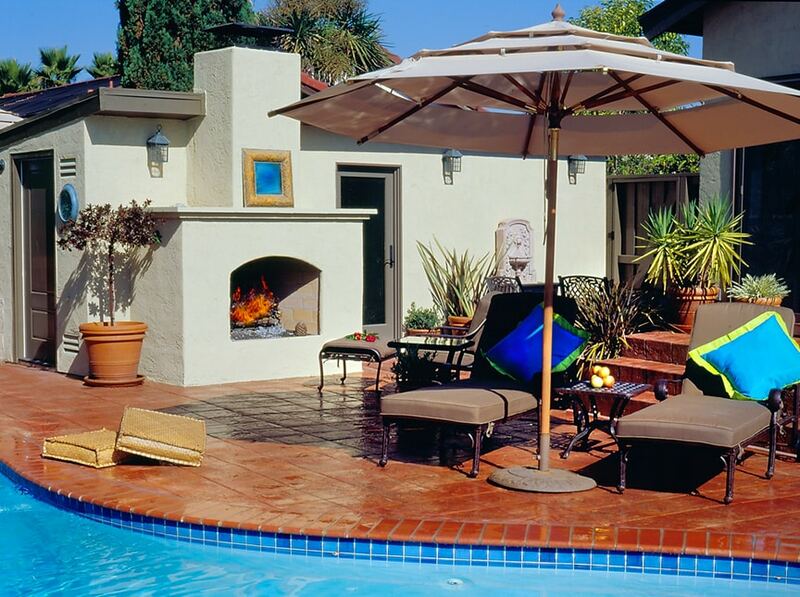 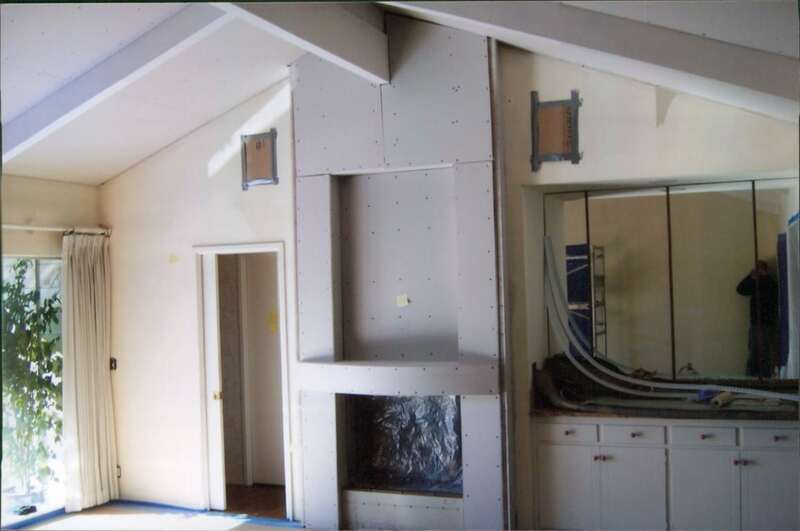 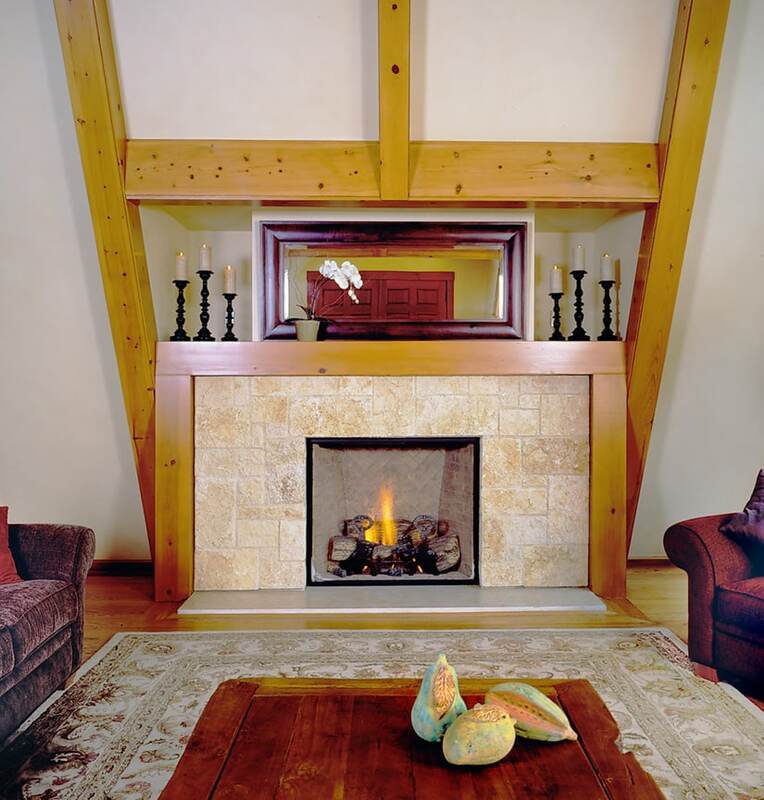 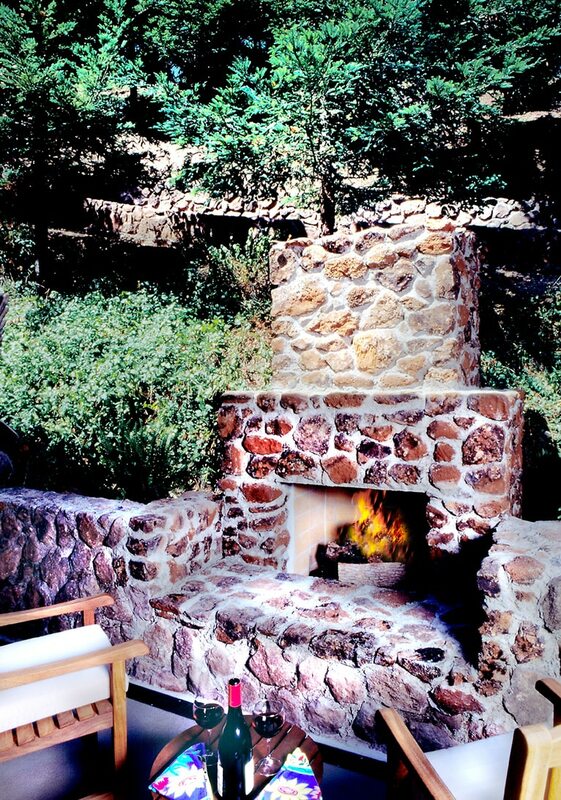 Here are some photos of some of the fireplace, chimney, and masonry projects we've completed over the years. 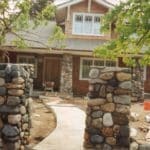 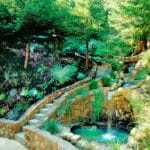 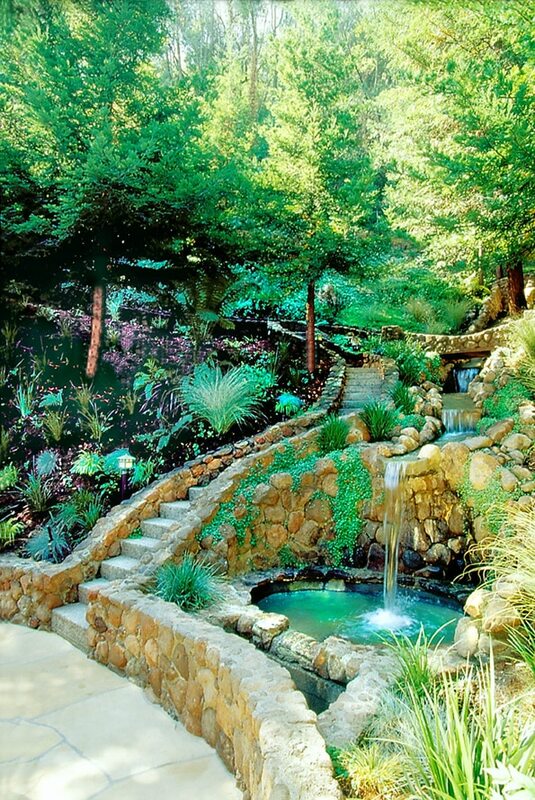 If you see something you like here, let us know, we can build something similar for you too or we can incorporate your own ideas. 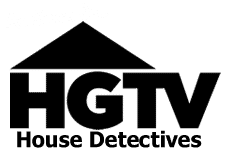 Check back as we'll be updating this section of the website frequently.